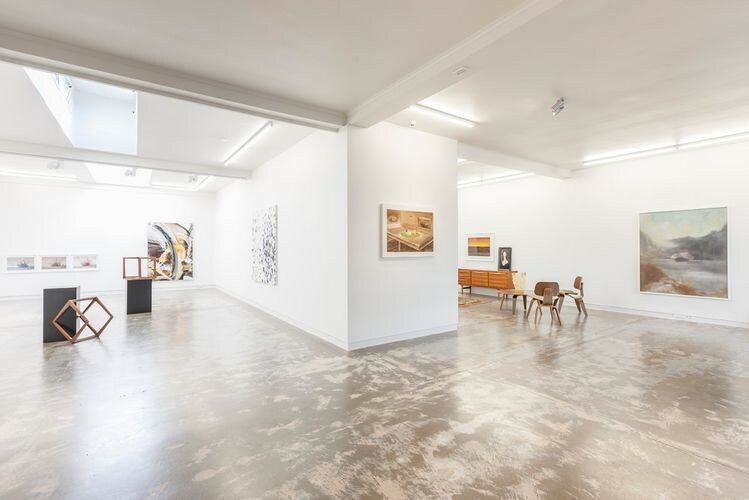 Join art writer and curator Francis McWhannell as he takes you on a guided tour of his selection of dealer galleries around Karangahape Road and Arch Hill. 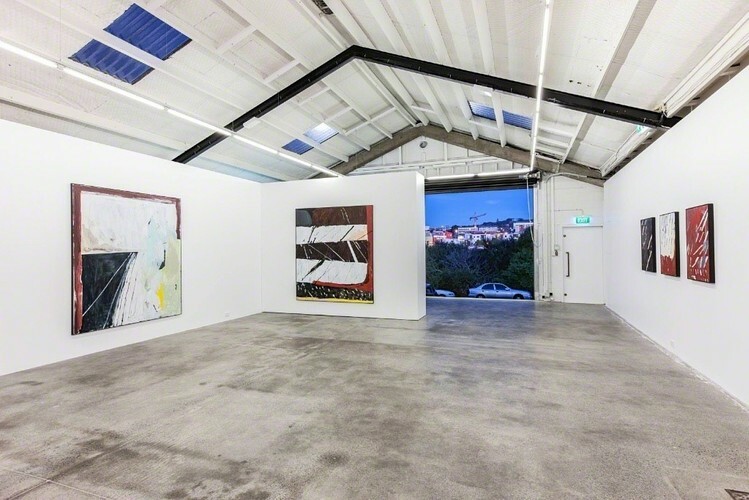 In 1.5 hours you will visit four contemporary art galleries, where Francis will share background stories on popular and upcoming New Zealand artists, explain more about the relationship between artists and dealer galleries and personally introduce you to gallerists. Every tour has a different route, so pick your favourite or sign up for more than one. 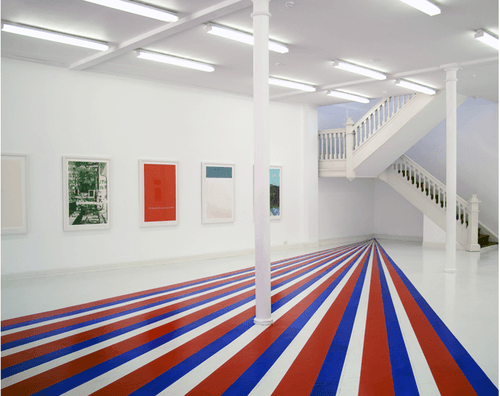 - The non-Members price includes a one-year Membership with Auckland Art Gallery. - If you are a Gallery Member with a valid guest pass, you can bring a friend for the Members price. * All galleries in the tour on 21 March are accessible by wheelchair. Do note that Tim Melville Gallery is down a hill. 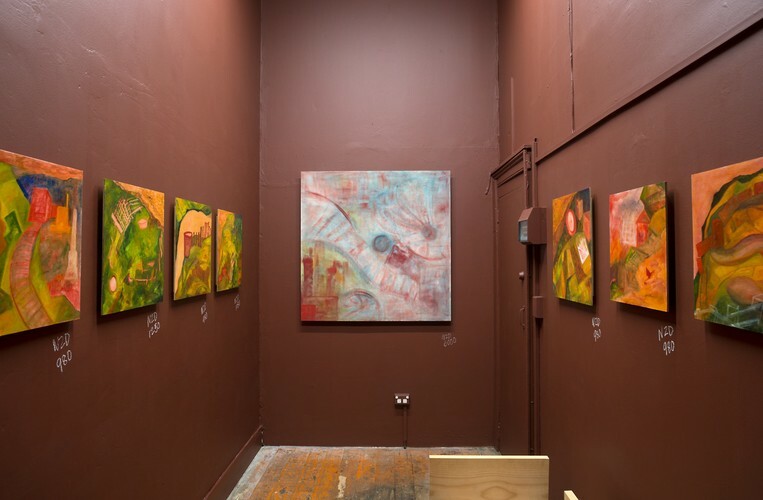 Francis McWhannell is a freelance writer and curator with a particular interest in New Zealand painting. He holds a Bachelor of Arts (Hons) in Museums and Cultural Heritage from the University of Auckland, where he is currently completing a Masters in Art History. He has written for various arts and culture magazines and websites, including Art Collector (Australia), Art News New Zealand, HOME, The Pantograph Punch, Runway Conversations (Australia), and The Spinoff. Francis is an experienced guide, having led tours in connection with Artweek Auckland and Auckland Art Fair, as well as independently.